The cast iron skillets are one of the best things to have in your kitchen. From everyday cooking to any occasional cooking, this has its place never behind. This pans can be used for almost every kind of cooking and baking. 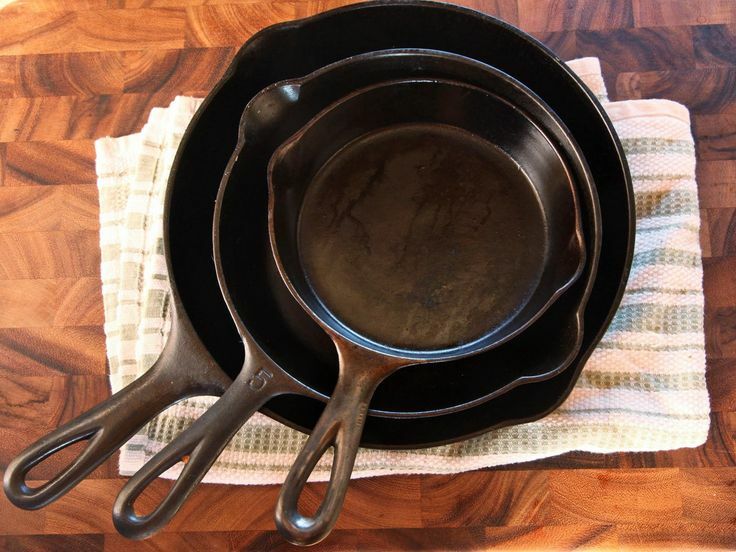 They are inexpensive and has a majority chance to turn into your lifetime partner if used carefully and properly because the more the skillet turns older the better it gets and becomes more of your handy.In short, you can call its versatile and reliable for use. But there are some bizarre myths against this multi-talented kitchen tool “The Cast Iron Pans”. There come many misconceptions which have to put to rest and welcome the actual perceptions. As everything you think might not be always correct. Folk 7. Living with the cast iron pan is not easy! Misconception: Cast Iron pans get rusty, it has to be seasoned all the time, and would not be lasting very long, the skillet has to be stored carefully and very gently or else the seasoning might chip off the pan. Actual perception: The cast iron skillets are made in such a manner that it is very hard to ruin it completely and it obviously would last longer if it has been taken care properly.It might even stay with you forever. Most modern pans are even made pre-seasoned, which means that the hard part which is the regular seasoning is already obliterated for you and you can start cooking right within the moment you bring it to your home and, of course, don’t forget to wash it. Washing would not rust it but soaking the skillet in water for hours would do, so you better do your cleaning quick. And if the question comes to the storing part then it is time for you to make up a thin layer of seasoning, just how it should be. And get free of the thought of chipping your seasoning off because it definitely won’t, even if the other pans are pocketed in.